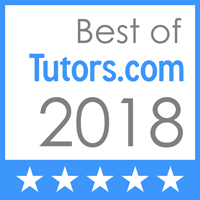 QuantWys Education & Analytics offers tutoring and consulting in a wide range of quantitative subjects. From high school algebra to graduate-level statistics, we can help you make sense of the numbers and pass your class with confidence. Get to "Aha!" faster and say goodbye to number anxiety! Virtual lessons available! No need to leave home!